It’s so hard to believe that today is the last day of 2013. After spending the wonderful holiday over the Christmas and New Year, I find it so difficult to go back to my daily rhythm. The breaks tend to put on hold to pressing issues at work and in our personal life because the celebrations, gatherings, and hosting and preparations have taken up our foremost attention. I had a great time with my family in Kuala Lumpur. The good side to the end of the holidays is that you've the chance to rest, to relax and to enjoy the time with the family. You know what? We had indulged so much on food during this getaway. This is the best time to feel the least deprived in such indulgences ha ha ha! Any break from the routine is good for the spirit and a chance for us to rejuvenate ourselves; and an opportunity to renew our perspective on our mind, relationships, job, routine or study. It’s also a chance for us to consider making changes to improve current situation. The craziness and the stress prior to Christmas has ended with some certainty at my workplace, and the restful time after Christmas and New Year have hopefully given me some assurance and confirmation to where I’ll be heading to in 2014. 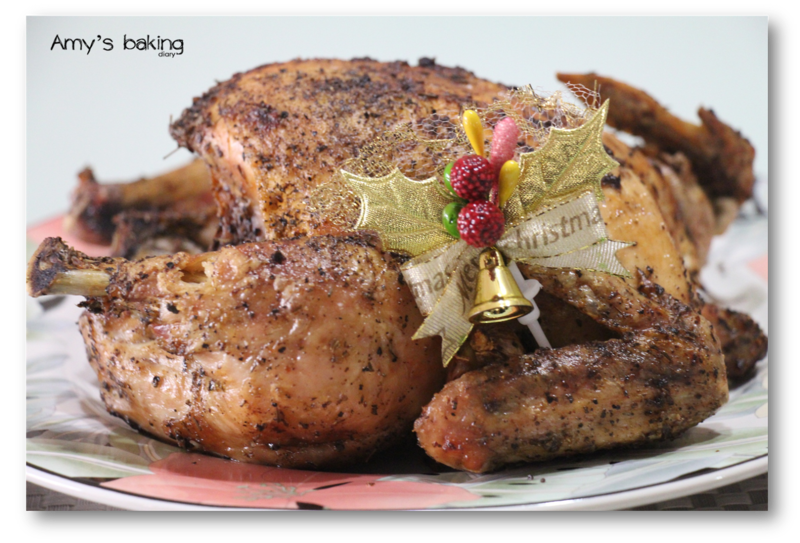 I would like to end my 2013 with this finger licking Italian Herbs Roasted Chicken which I roasted on the Christmas day celebration with my family and siblings. The recipe is adapted from Joyce, Kitchen Flavour and indeed, this is a flavourful and delicious chicken! (1)Preheat oven to 200°C. 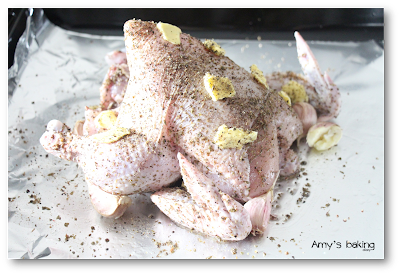 Pat chicken dry, and rub with herb seasoning (I used 5 tbsp), salt to taste, a generous sprinkling of coarse black pepper all over the chicken. (3)Place chicken, breast side up in baking tray. Separate garlic, but leave unpeeled and placed them all around the chicken. (4)Bake in preheated oven for about an hour until brown all over, depending on the size of the chicken. Drizzle chicken with the oil accumulated in the baking tray after the first 30 minutes of baking, and every 10-15 minutes after that. (5)Let the chicken rest 10 minutes in the baking tray before serving. Baby Sumo’s Christmas Collection 2013. Yen from Eat Your Heart Out. wow, that's sure looks delicious! nice knowing you thru blogging this year and here wishing you a great 2014! 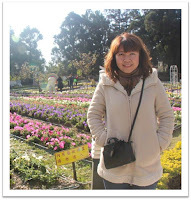 Hi, Amy, thanks for the recent visits to my blog! Happy new year! Your roasted chicken looked perfectly cooked! Your chicken looks so scrumptious and delicious! Thanks for the mention, am glad that your family has enjoyed the chicken! Wishing you A Fabulous 2014! Cheers! Wishing 2014 will be a fantastic, foodtastic year for you! Yum yum! Delicious roast chicken... 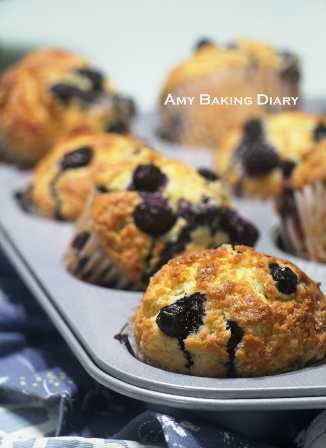 But, now are you ready to bake anything for Chinese New Year?? ?